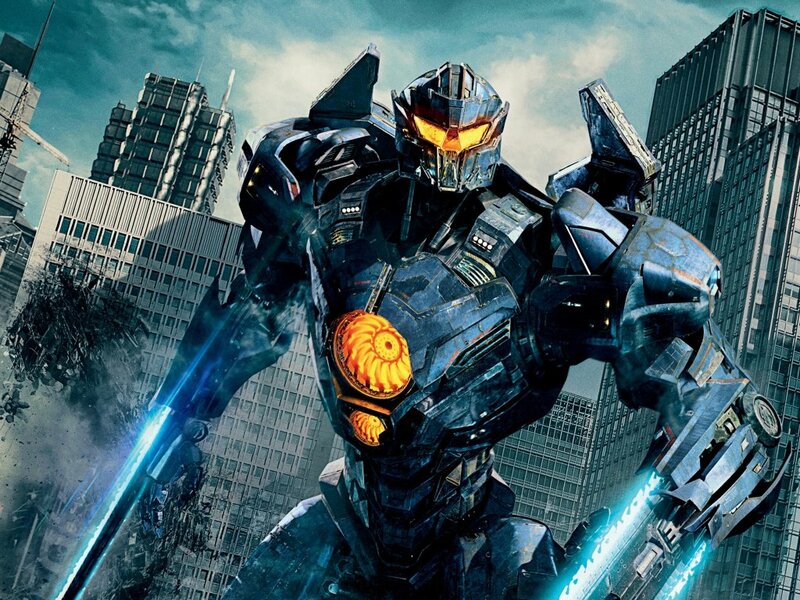 Pacific Rim Uprising is enormous amounts of fun and if you’re going in with a mindset for a hokey, fun action film like the original, you’ll be set. 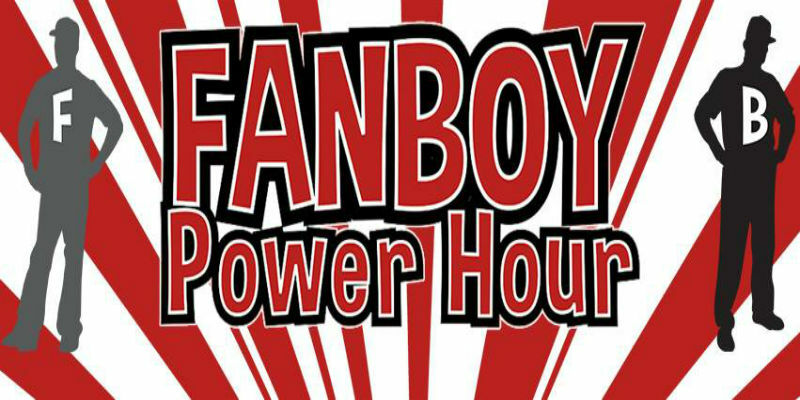 Fanboy Power Hour Episode 191: IF YOU THOUGHT IT WAS NERDY BEFORE. . .